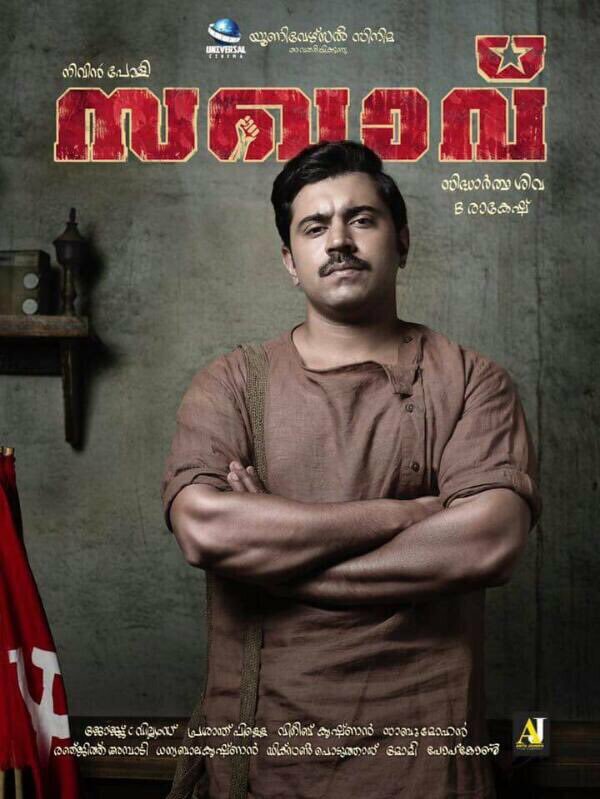 Udhichuyarnne song lyrics from the Malayalam movie Sakhavu starring Nivin Pauly and Aishwarya Rajesh. 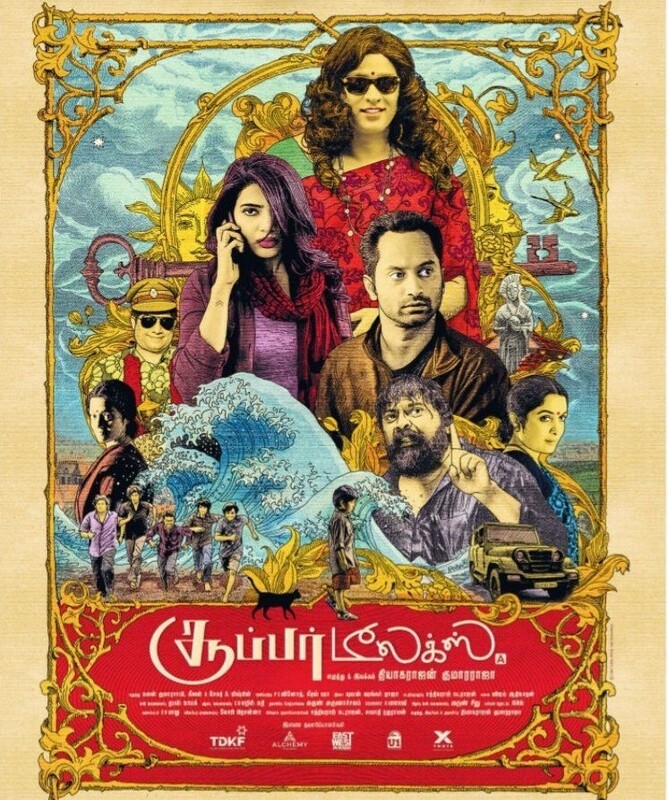 The songs starts with Udhichuyarnne Mala Kadannu… Here is the lyrics of the beautiful song. Kaththi Kalikunna Thennal Kuliru Thanne!